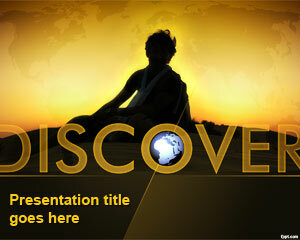 Free discover PowerPoint template lets you organize your travel plans. Step into picturesque territories and enjoy the beauty of unfamiliar lands. 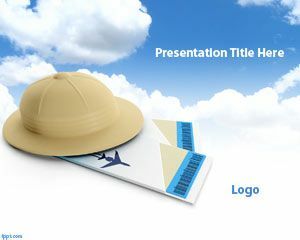 Free PowerPoint slides regarding travel and adventure are available on FPPT. The world is your oyster and there is nothing too far or too unknown for you to venture into. 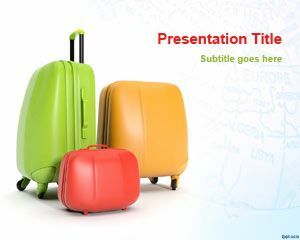 Travel around the world with free tourism PPT slides, and canoe PPT theme. 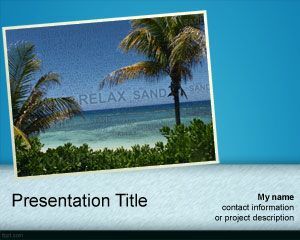 Whether you are giving a geography lesson to a group of students, or organizing a field trip, the discover PowerPoint template serves the purpose. There is a shade of twilight in the title slide, which adds a touch of sun set. 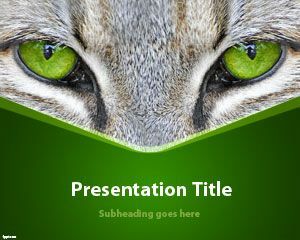 The font color is golden, owning to the title slide’s theme. A traveler can be seen gazing into the terrain in the front slide. The globe is fitted tightly into the O of Discover. This slide is photogenic and is soothing to the eyes as well. 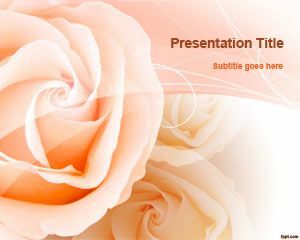 Discover PPT background often leaves a positive impression on the audience, as it captivates their attention with its twilight effect. 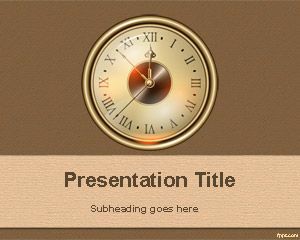 Free discover PowerPoint template is compatible with previous and latest versions of Microsoft PowerPoint, and OpenOffice Impress.